Today thousands of square meters of red brick roads and pavements in the city centre and substructure and sewerage systems of the city are Toroslar’s work. Toroslar have also built many roads, bridges, sewerage systems, drinking water networks, rain water piping, parks and schools in many suburbs and towns. Toroslar construction company has been building residences in and around Alanya for European customers since the year 2002. 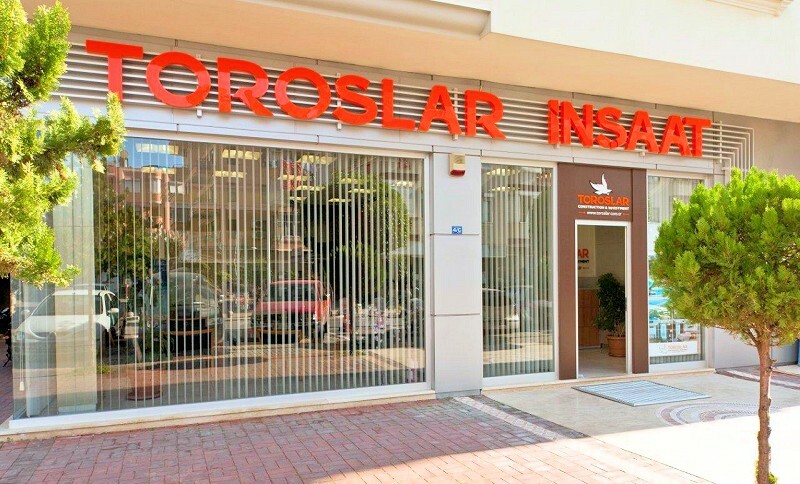 As the demand for real estate properties from abroad has increased rapidly, Toroslar has developed many projects and subsequently become one of the leading companies in the market. 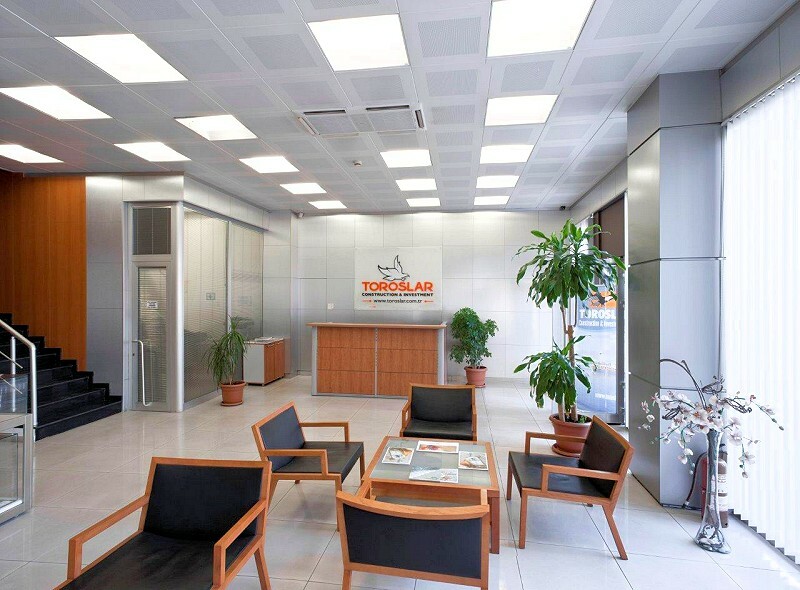 Investment and construction of residential properties is the main area of expertise for Toroslar. To date we have delivered hundreds of homes to their owners on schedule and in accordance to our original specifications. We are proud to have gained an excellent reputation as the most trustworthy construction company in Alanya. 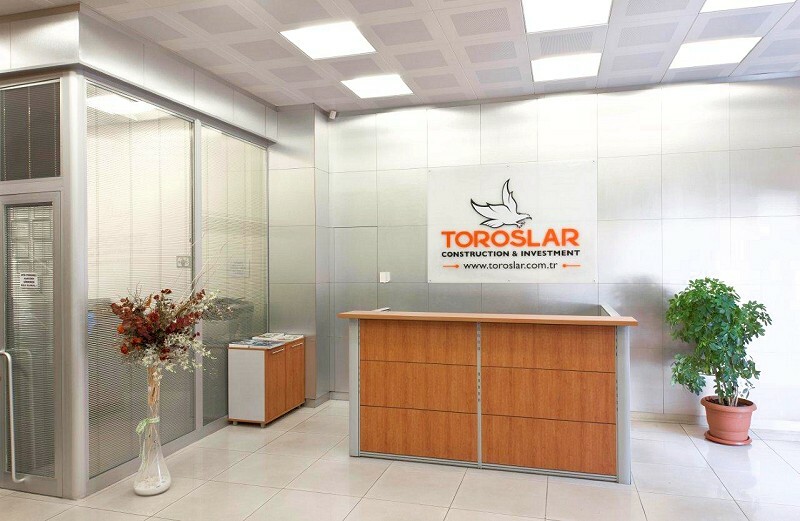 Toroslar Construction has a strong commitment to innovation and development and we continually aspire to to learn new skills and techniques. Registering the contracts and applying to the military for sales permission. Exchange of ''contracts'' and obtaining the deeds. Supply information concerning the tax procedures. Obtaining a residence permit/ visa from the police station. Renting or buying your own car. lnsuring your property or car. Informing you of local hospitals, doctors, dentists and opticians. Regular e-mail updates on activities, sports, meetings, local groups and news. Organise the purchase of a satellite receiver and tuning in to channels of your choice.